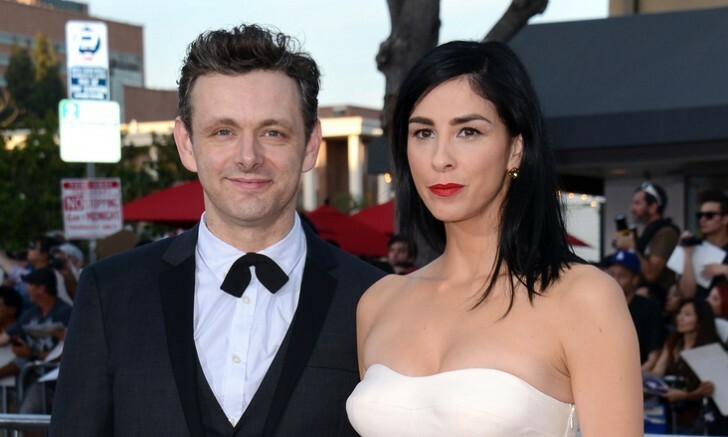 Michael Sheen recently opened up about his relationship with celebrity ex Sarah Silverman. In celebrity news, Sheen says international politics played a huge role in his celebrity break-up with Silverman. “After the Brexit vote, and the election where Trump becomes president, we both felt in different ways we wanted to get more involved,” Sheen told The Daily Telegraph. “That led to her doing her show I Love You, America, and it led to me wanting to address the issues that I thought led some people to vote the way they did about Brexit, in the area I come from and others like it.” While the celebrity exes bonded over politics and social justice, they both knew that being together was not right for them at the time. The exes dated for nearly four years before calling it quits in December 2017, UsMagazine.com reports. In this celebrity break-up news, Michael Sheen finally explains what led to his split from Sarah Silverman. What are some ways politics can affect your relationship? 1. Political differences: Not seeing eye to eye can at times lead to an opportunity of learning and growth. Having different opinions can enrich and sometimes positively affect a relationship. But sometimes political viewpoints can easily become personal and sensitive matters. Couples have been torn apart by different political viewpoints. 2. Believing your political view is the only correct perspective: A quick way to destroy a relationship when it comes to politics is to believe your way is the only way. Be open to your partner’s perspective, because you don’t have to like it, but you must agree to disagree. This goes with anything in life; you have to compromise. 3. Inability to respect someone different view: In a relationship, you share many differences. By not respecting your partner’s view, you’re ignoring how they feel, which is very disrespectful. To make a relationship work, you must respect your partner’s views even if you don’t like them. What are some ways politics can affect your relationship? Share your thoughts below.